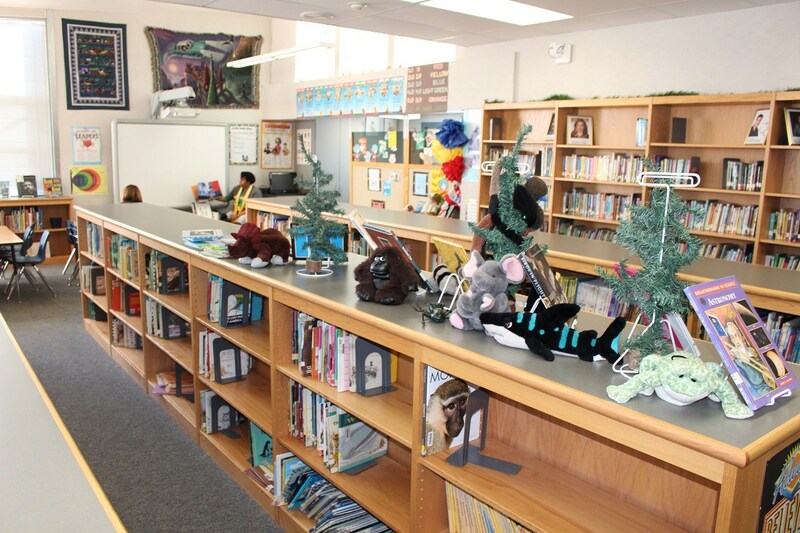 Welcome to the Bell Avenue Elementary School Library! 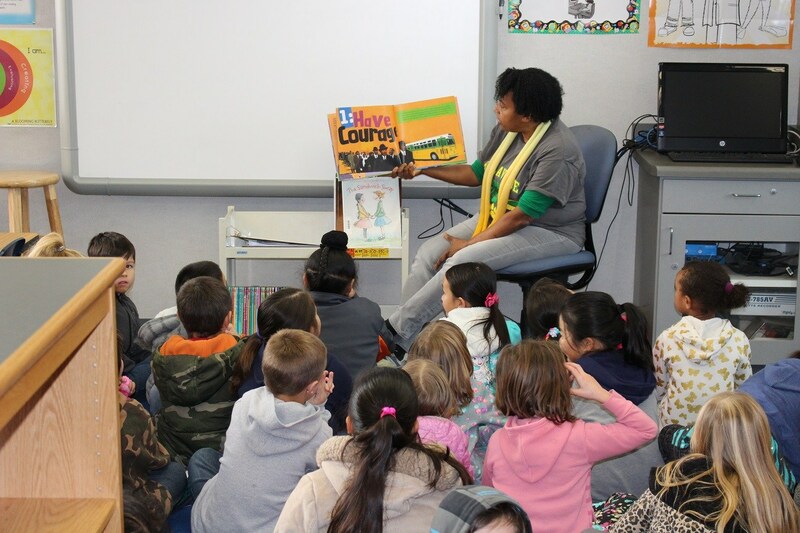 Library instruction to students that enables them to become proficient users of library resources. Information to teachers and administrators concerning sources and availability of instructional materials that will aid in the delivery of school curriculum and, in cooperation with classroom teachers, the development of standards-based instructional units and activities using library resources. Assistance to teachers and students in the evaluation, selection, production, and uses of instructional materials. A collection of materials and resources that support the curriculum and are appropriate for user needs. 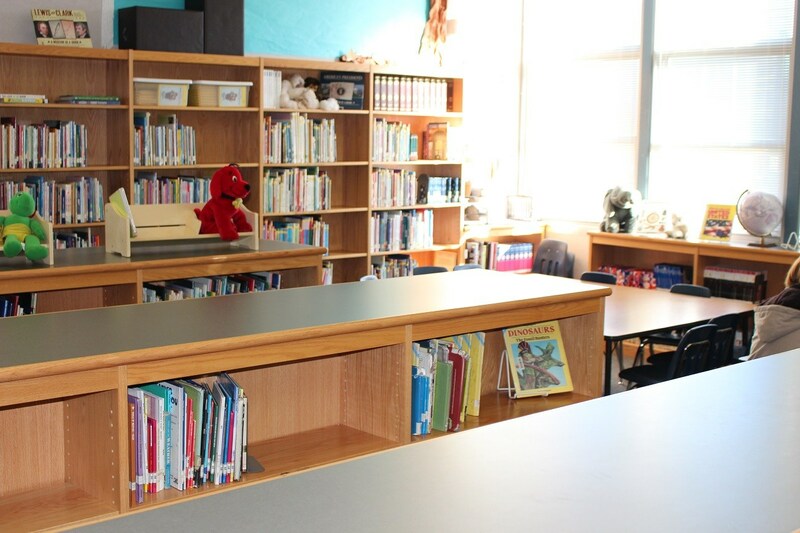 Assistance to teachers, administrators, and other school staff members in becoming knowledgeable about appropriate uses of library media services, materials, and equipment. To search Bell Avenue Library's catalog, click here to go to Follett Destiny. 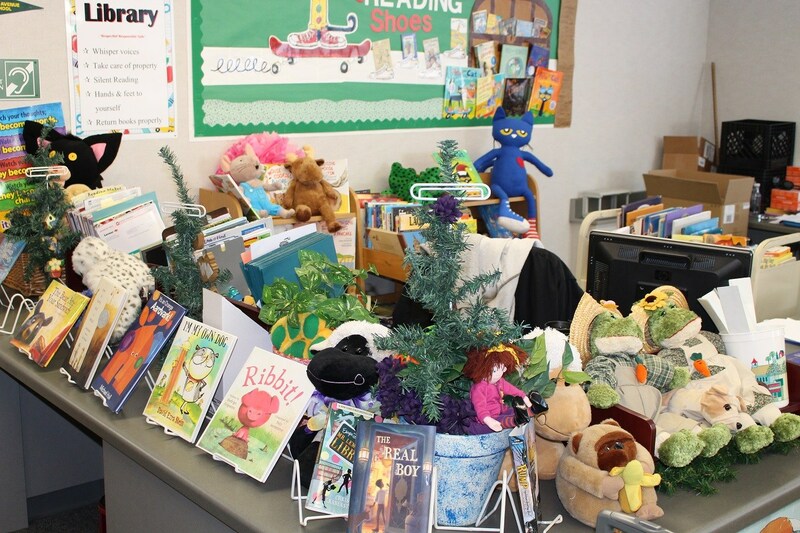 Thanks to Destiny Quest school libraries are virtually open 24/7 and they have gone mobile. Destiny Quest appeals to today’s plugged-in students who are "digital natives." 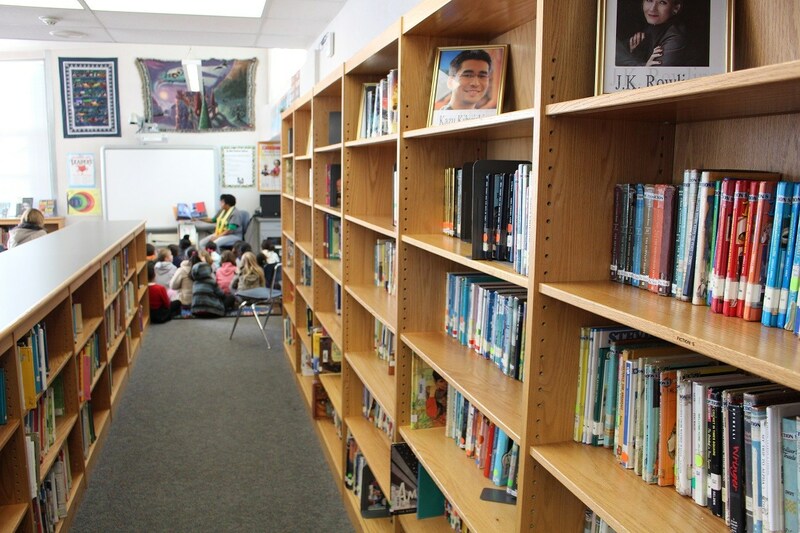 The engaging, visually appealing and highly graphic experience allows students to search for books in their school library anytime, anywhere, on their computers or with their mobile device. 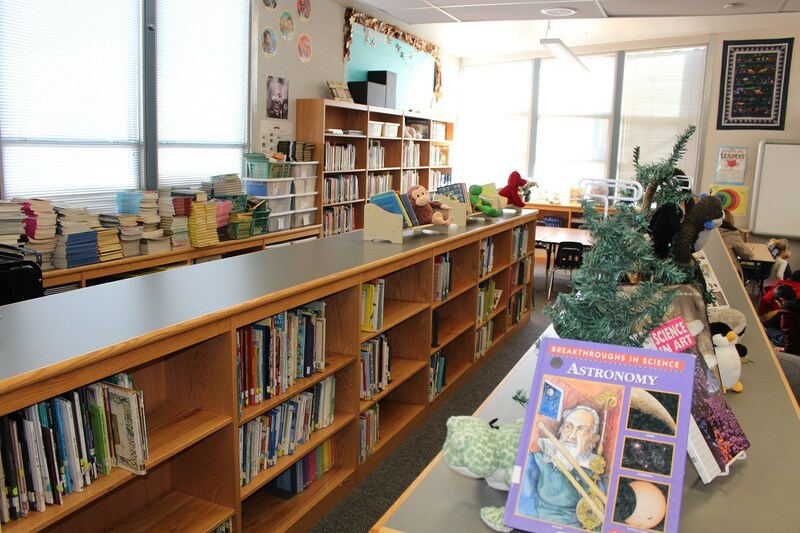 Destiny Quest allows students to search, place holds, view resource lists, get citation information, and see the top 10 most popular titles and new books. With One Search students can search multiple resources including the library collection, reliable web sites and free and subscription databases with one easy, time-saving search. Students can view the complete list of search results with one glance.